Hello Friends & Fellow Gardeners! We have some exciting news to announce! 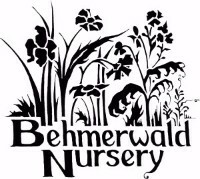 After a wild winter it seems spring is finally here to stay which can only mean one thing...Behmerwald Nursery will resume normal operating hours today!! As you can see, our staff have been quite busy getting ready. 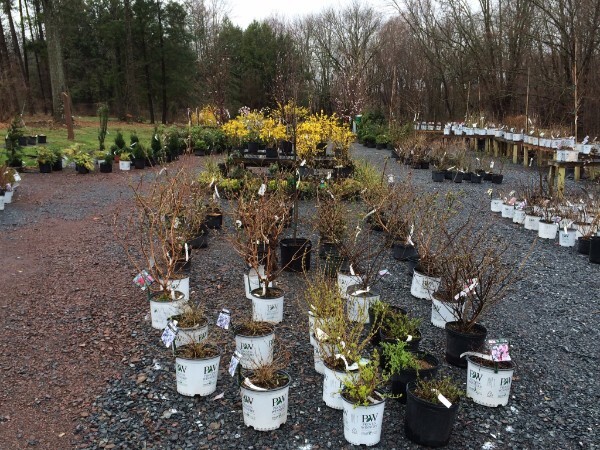 Thousands of new perennials have been potted and will soon be ready for sale. The retail area is being stocked with new, exciting, and unusual plants on a daily basis, so be sure to come visit us this weekend! This new Magnolia hybrid has stopped everyone in their tracks. 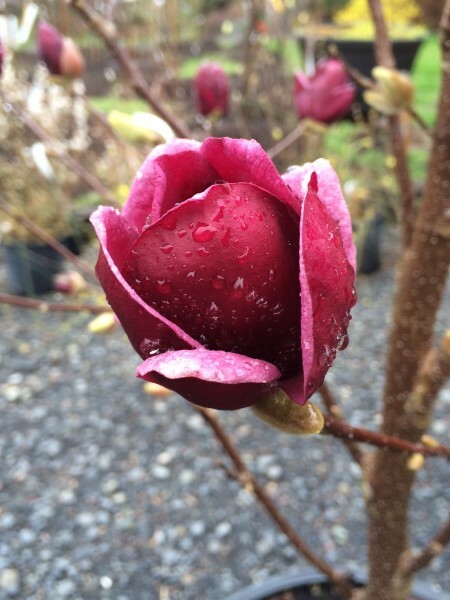 Magnolia x Genie has beautiful dark red almost black buds that open to a gorgeous reddish purple flower. Expect it to reach 15' height and spread at maturity. 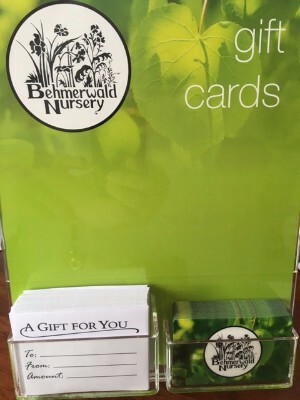 This weekend (April 1-3) only: Purchase a new gift card and receive a 10% bonus of the purchase amount on the gift card. For example spend $100 and receive $110 on the card. What's better than more spending money towards beautiful Behmerwald plants?